This is a brand new, genuine HP envelope feeder. Holds 75 envelopes. HP part# C8053B. 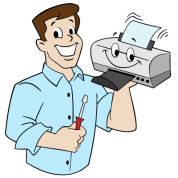 Can be used in the HP LaserJet 4000, 4000T, 4050, 4050T, and 4100 series printers. 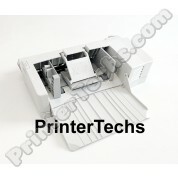 C4122A HP LaserJet 4000 and 4050 envelope feeder Brand New, one left! 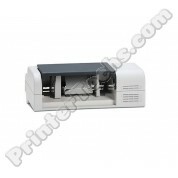 Q2438A HP LaserJet envelope feeder - Limited quantity. Call for availability/pricing. 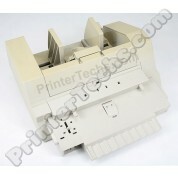 Q2438A HP LaserJet envelope feeder, refurbished. Limited quantity. Call for availability/pricing. 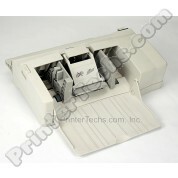 Q2438B refurbished HP LaserJet envelope feeder - Limited quantity. Call for availability/pricing.